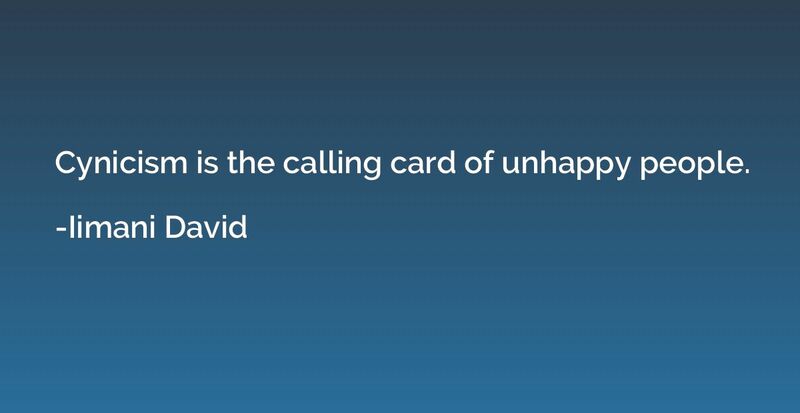 The only thing between you and success is your thinking. 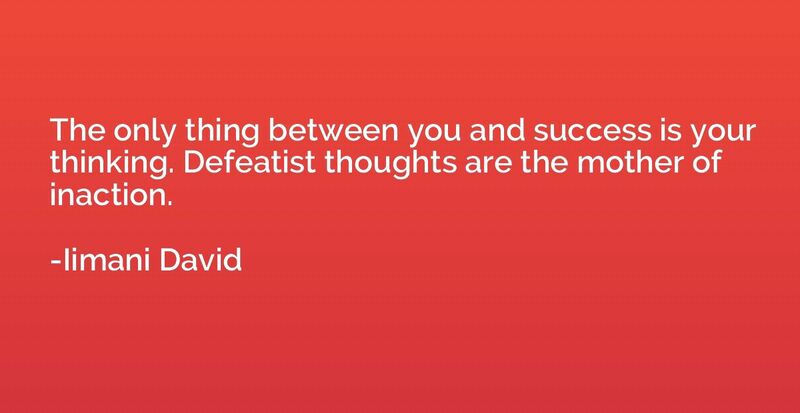 Defeatist thoughts are the mother of inaction. 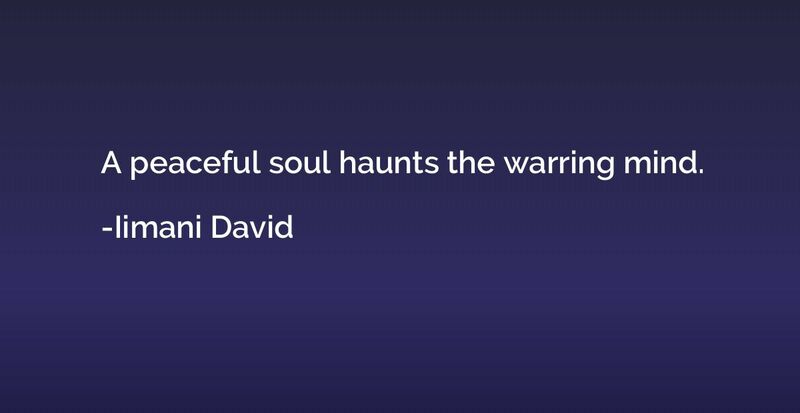 A peaceful soul haunts the warring mind. 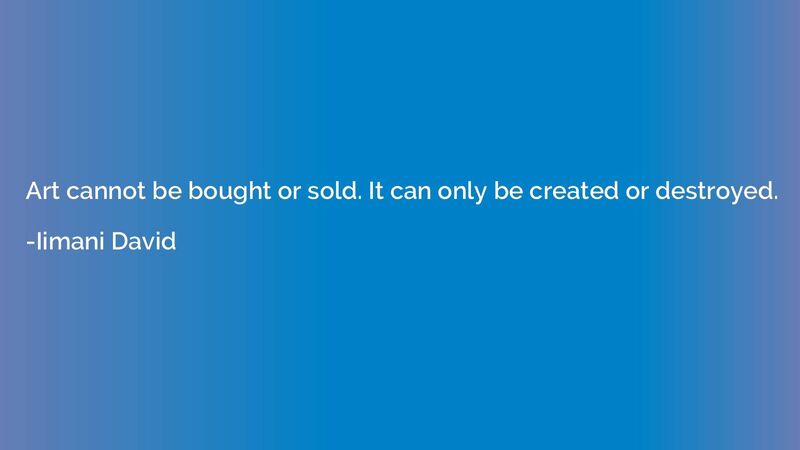 Art cannot be bought or sold. 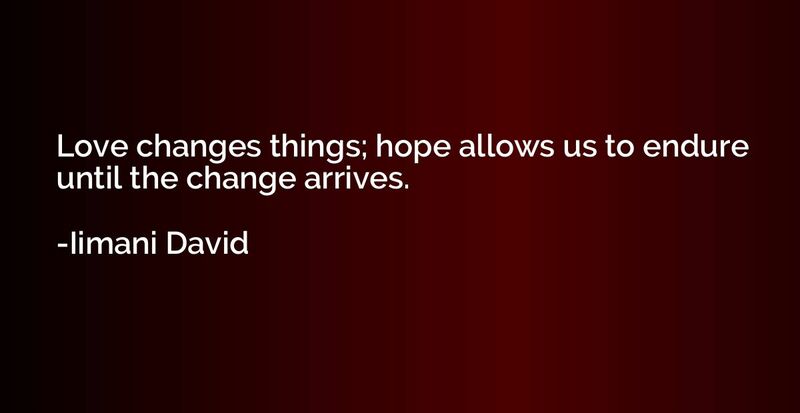 It can only be created or destroyed. The market follows the artist. 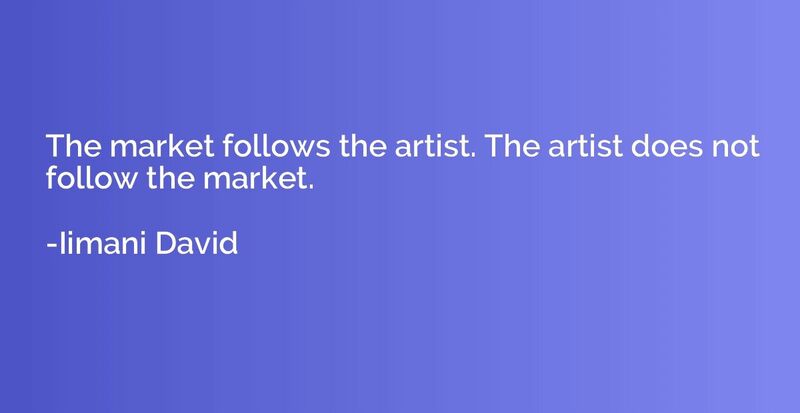 The artist does not follow the market.